Hosted by the Whistler Mountain Ski Club, this event was the first chance for the Coast Zone U14 athletes to square off against each other in an official manner, bringing the WMSC athletes together with the Grouse/Tyee, Cypress, Seymour, Hemlock Valley Ski Racing Clubs, and from across the Salish Sea, the Mount Washington Ski Club. 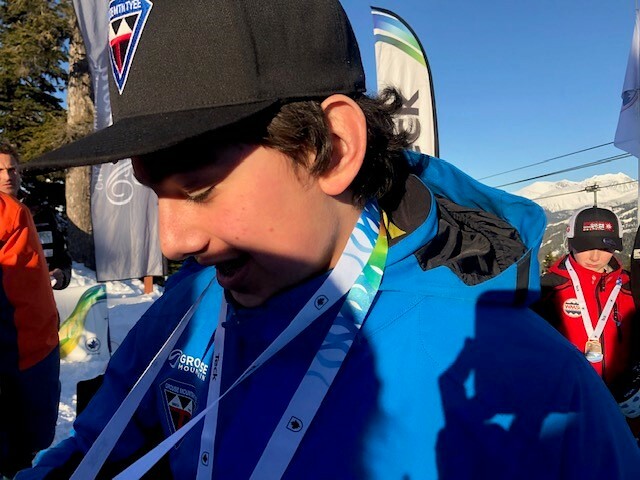 In Saturday's Giant Slalom race, on the ladies’ side Cypress Ski Club’s Gaia Fameli took home gold with a winning time of 2:14.25. 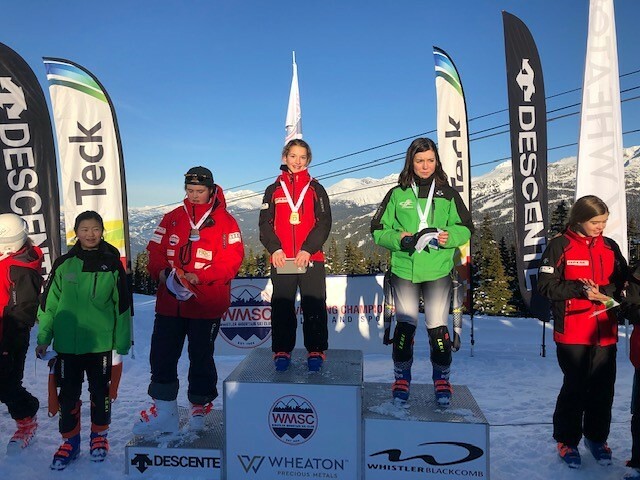 WMSC’s Sarah-Elizabeth Whelan was second with Grouse Mountains Cordelia Hultman coming in 3rd. 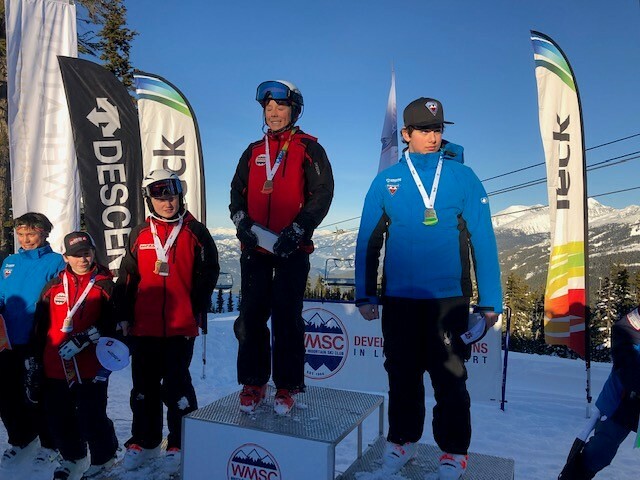 As always, a huge thank you goes out to Whistler Blackcomb for fantastic grooming and snow conditions, to the many parents and volunteers who helped to make the race weekend the success it was, to the clubs many sponsors and supporters that make amateur sport possible and our title sponsor for junior racing in BC, Teck!